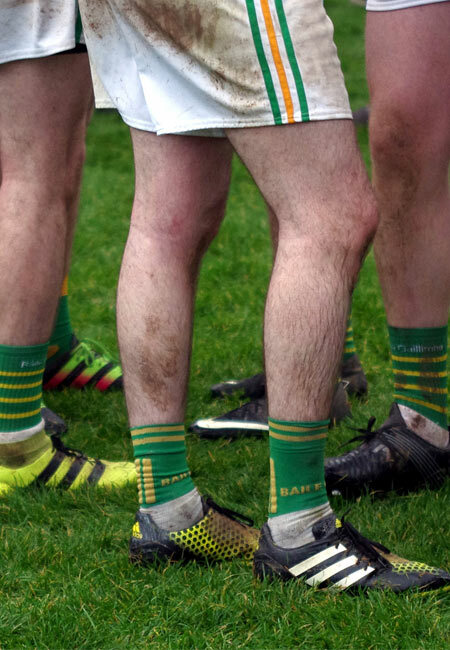 The player is central to the GAA and all of its’ activities. The skill and dedication of our players at all levels have captured the imagination of the public since the founding of the GAA and have been fundamental to the on-going success of the Association. The welfare of players is therefore of paramount importance to the GAA. During the development of the GAA’s Strategic Plan 2015-2017 a key objective was to raise awareness of Association policy concerning all our players within the Association. Claregalway GAA takes the welfare of its’ players extremely seriously and is working towards establishing best practices in all facets of player welfare in accordance with Association policy. 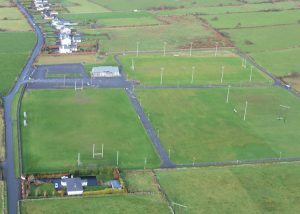 A number of best practices are in place already including, AED availability at Knockdoemore and numerous people within the club trained in first aid and AED use. Your injury must have been sustained in an official Claregalway GAA match or training event. Coaches are reminded that details of challenge matches must be advised to the County Board in advance. You only claim when all other avenues have been exhausted. You are reminded that these arrangements are not “insurance” policies. They are private schemes run by the relevant Games Associations and are “remedies of last resort”. In other words, claimants are expected to seek redress by all other available means before claiming under the Injury Scheme. Failure to do so will inevitably lead to delays. We encourage Players (or Parents of Juveniles) and Coaches to become familiar with the details – and limitations of these schemes and the procedures to be used. 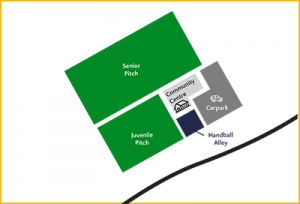 As a club with significant numbers of children partaking in various activities, Claregalway GAA is fully committed to creating and maintaining the safest possible environment for all young people. We do our utmost to take all practicable steps to safeguard children from any discernible forms of abuse, harm, discrimination or degrading treatment and we respect their rights, wishes, and feelings. 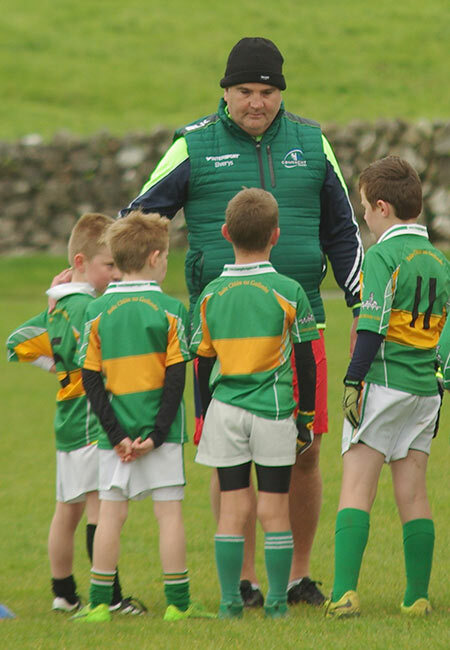 The key role of the Club Children’s Officer is to ensure the implementation and promotion of the relevant Child Welfare and Protection Codes and Guidelines for good practice in the Club, so as to ensure that young people can participate, enjoy and benefit from our Gaelic Games in safe and enjoyable surroundings. Our Games – Our Code is the agreed good practice reference and policy document that is central to guiding the Children’s Officer in their role. 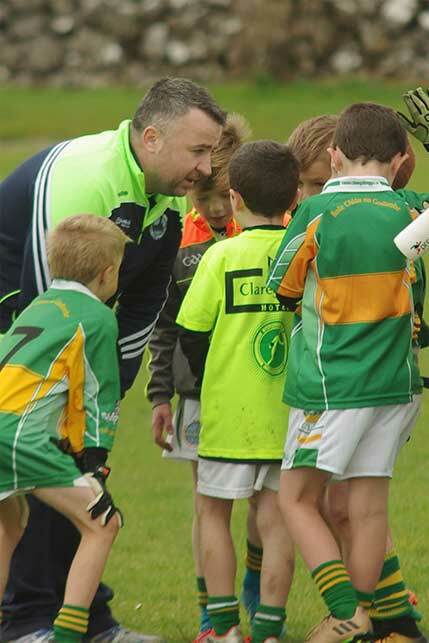 The Children’s’ Officer also oversees the implementation of Garda Vetting checks, as appropriate, within the Club. We would ask everyone involved with the club to support and cooperate with the Children’s’ Officer in their important duties. Applicants under the age of 18 and over the age of 16 will also have to fill out a Parental Consent Form– this will be required when filling out the final form(Link to Blank Sample). When your application is successful, your Garda vetting clearance letter will be emailed to both you and your club secretary. Your club secretary must contact your club childrens’ officer and inform them of the decision. YOU MUST EMAIL A COPY OF YOUR VETTING LETTER TO YOUR CLUB CHILDRENS OFFICER. At this time the club Children’s’ Officer must either return the ID’s or securely destroy them.